MSRP: $1599 (48V/12 Ah Li-ion) -- New VGO is coming in early May, 2019! 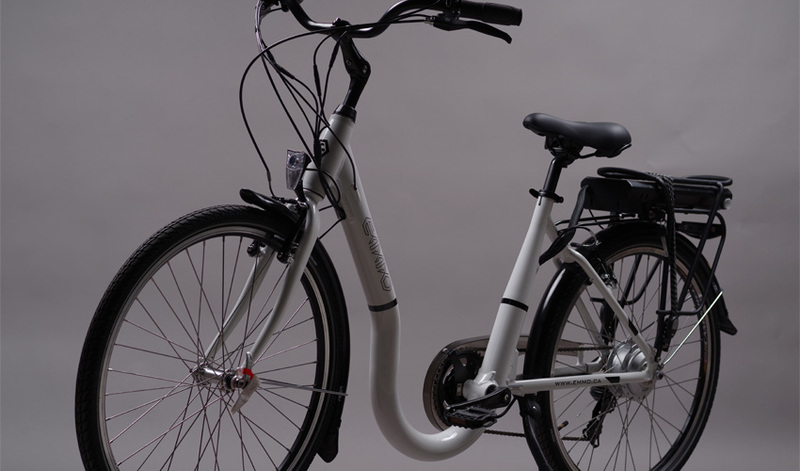 Emmo VGO electric bicycle. Step through frame design, never so easy to get on a bike! Contact your local Emmo dealer to place your order.